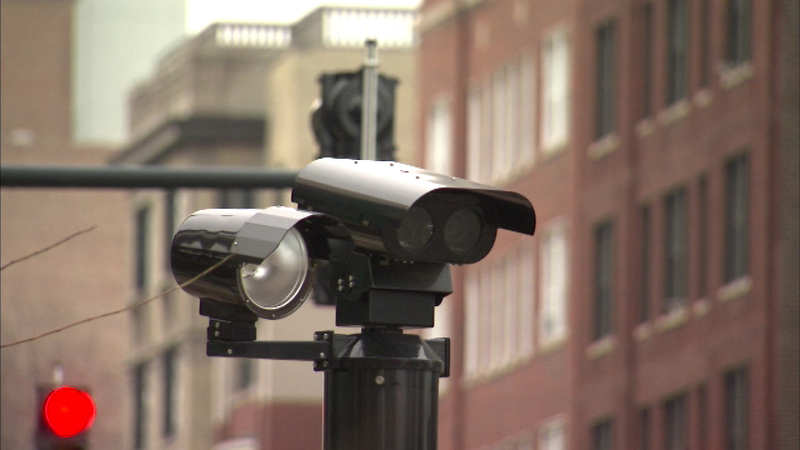 CHICAGO (WLS) -- There is new evidence that speed cameras are protecting children on Chicago's streets. The city's Department of Transportation released traffic safety data for 2014 that shows the total number of crashes involving injuries is down 4 percent compared to 2012. Accidents were down 18 percent in child safety zones where speed cameras were installed.